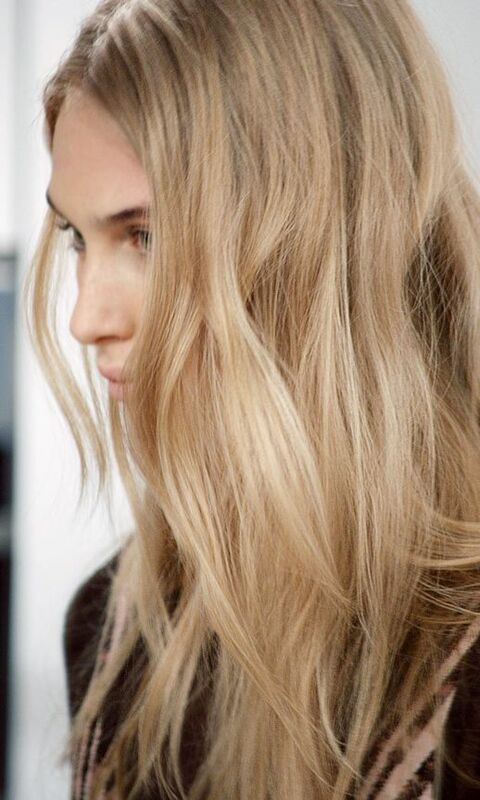 Dream hair alert! How insane was the long effortless wavy hair at Hervé Léger F/W 2013? 0 Response to "HAIR INSPIRATION: EFFORTLESS WAVES | HÉRVE LÉGER F/W 2013"